Shedul, a London-headquartered salon and spa booking platform that has a big presence in the region through one its global offices in Dubai, has rasied $20 million Series B at a valuation of $105 million, the startup announced today. The round was led by French VC Partech, Germany-based Target Global, our own (from the region) BECO Capital, and New York-based FJ Labs. BECO Capital had first invested in the company in Jun 2017. This latest round was also joined by Niklas Östberg, founder and CEO of Delivery Hero. The Series B takes total capital raised so far by Shedul to $32 million. Dubai-based MEVP, having invested in Shedul’s seed in 2016, is also one of the (early) investors in the company. This round, per statement by Shedul was oversubscribed with additional secondary transactions of $3 million, which also included MEVP selling a part of its stake in the company for 17x returns. 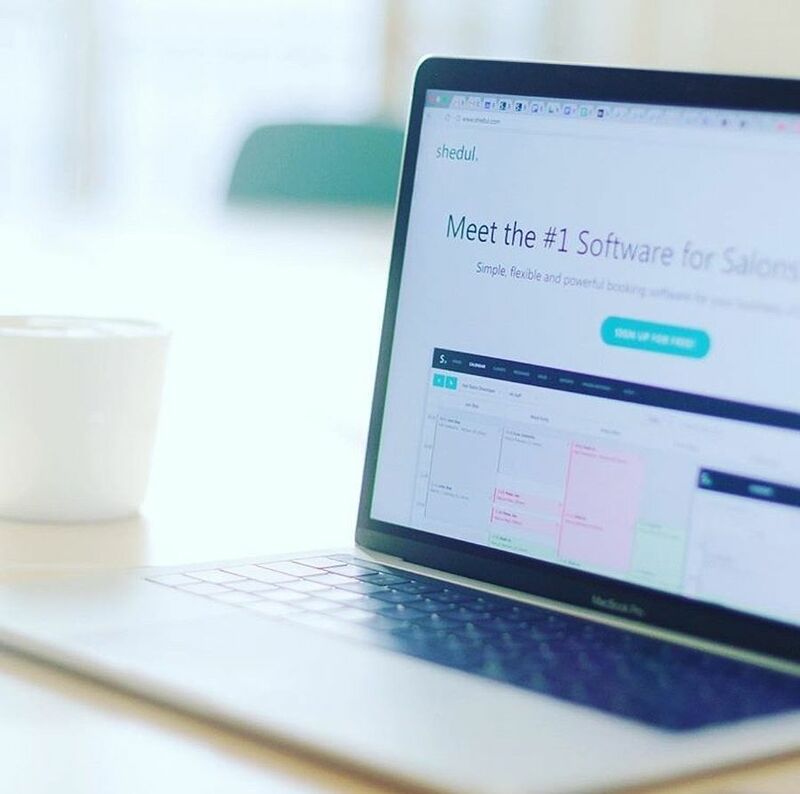 Founded in 2015 by William Zeqiri and Nick Miller, Shedul, in their own words, is a SaaS-enabled marketplace for salons and spas that helps them streamline their business operations. 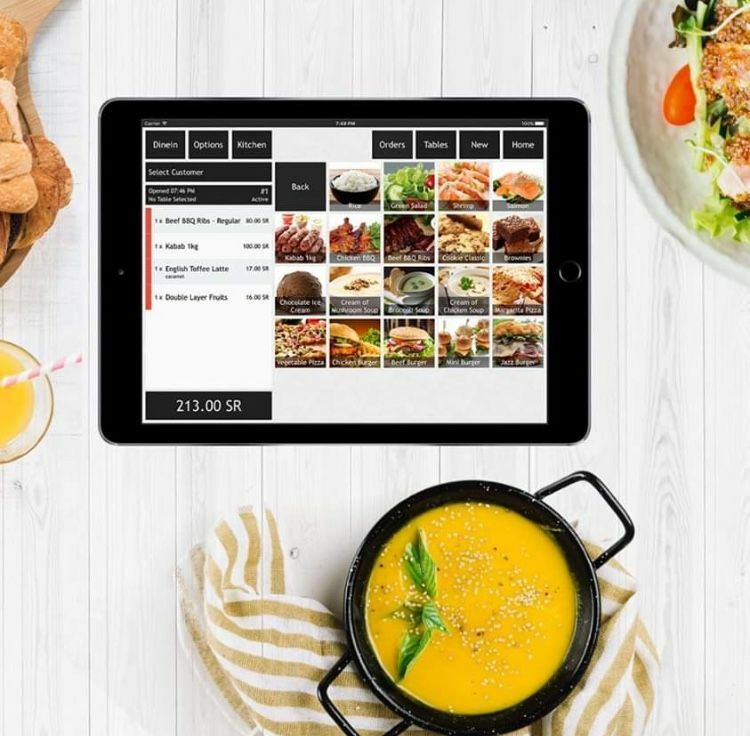 Shedul’s free online booking software comes with different features including a built-in POS, invocing, receipt, taxel and calculations, online bookings through website, Facebook, widgets or Shedul’s recently launched consumer marketplace Fresh.com, activity dashboard and more. The startup claims to have a customer base of merchants in 120 countries, with most of them in the United States, United Kingdom, Australia, and Canada. 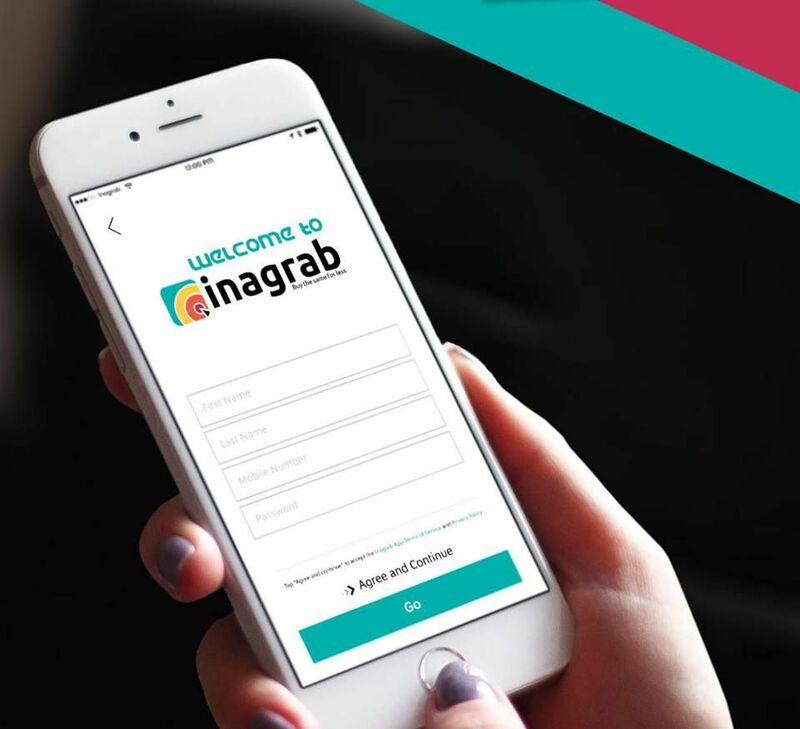 Shedul also said that they’re helping these merchants booking over 8 million appointments every month, at a value of over $270 million. “Growth in active merchants is expanding at an average rate of 20% quarter-on-quarter, making Shedul.com the world’s fastest growing beauty and wellness platform. 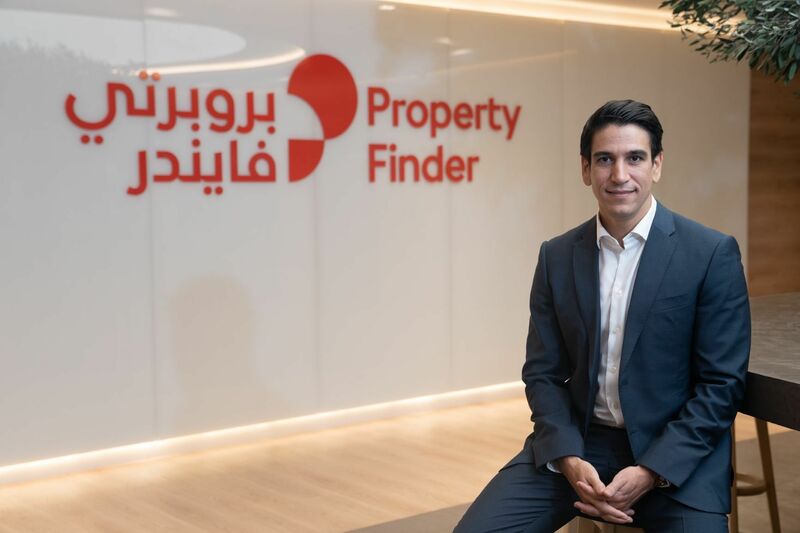 In just a few years since launch, the platform is on track to process $6 billion worth of appointment bookings by the end of 2019,” said the company in a statement.